You rely on your furnace to keep you warm all winter long. That’s especially important when you live in Denver, where freezing temperatures are normal during the winter. Our Denver furnace company services and repairs all types of furnaces. We can replace furnace parts and even install a new furnace if that’s what you need. If you want to stay warm this winter, it’s time to contact our Denver furnace repair and installation company. We will come right out and get to work for you. It’s easy to forget about your furnace when you aren’t using it. After all, it’s hard to think about needing heat in the middle of the summer. Still, it’s a good idea to schedule a maintenance check before it gets cold. Our Denver furnace repair company can inspect your furnace and check to make sure all the parts are working properly. If we need to replace some parts or change your filters, we can do that before the cold weather starts rolling in. Then, when it’s finally time for winter, your furnace will be ready to handle anything Mother Nature throws its way. You won’t need to worry about maintenance because it will already be done. If your furnace is on the fritz, you don’t want to wait until your scheduled maintenance time for us to come out. Contact us and schedule an appointment for a repair. A skilled technician will come out, provide you with a quote, and get right to work. While some companies charge an arm and a leg for repair services, we pride ourselves in being fair. We don’t overcharge our customers, and that’s why they pick us time and time again. 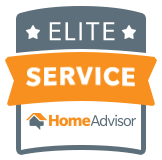 They know they will get fair, reasonable prices when they choose us, just as they know we will never recommend an unnecessary repair. If your furnace is on its last leg, it might be time for a new one. Our team will go over the repairs needed for your existing furnace along with the cost of installing a new one. This will help you decide. We install Goodman and Amana furnaces. These are two of the best brands in the business, and the installation should be the last one you ever need. These furnaces are built to last and come with excellent warranties. A technician from our Denver furnace company can help you select the brand and model for your needs. Sometimes, a repair can’t wait until the next day. If you have an emergency, contact our company, and we will get out to your home immediately. Various issues constitute an emergency. For example, if you smell gas in your home, you need to call us right away. You should also call us if your system is leaking or if you have electrical issues. Even loud furnace noises can be an emergency. In fact, the longer you wait when you hear a loud noise, the more likely the repair will be expensive. When we come out, we can replace the part before it does any more damage. Our trucks carry an assortment of furnace parts for our Denver clients, so you won’t have to wait for the part to come in until you can use your heating system. You want to count on your furnace all winter long, and that’s easy when you count on us to keep it running. 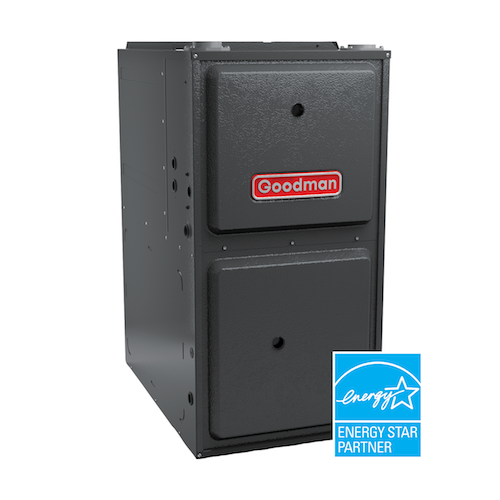 We are the top choice for furnace maintenance, repair, and installation in Denver. Give us a call to schedule your appointment.